Drug is used for artralgia, post-traumatic myalgia. 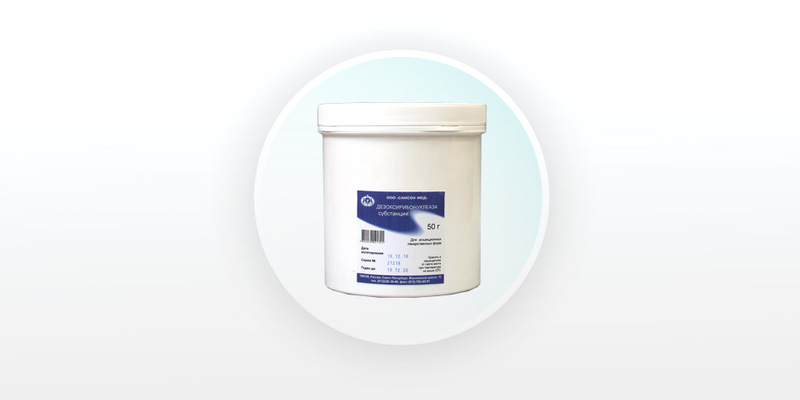 Has a topical irritating effect. 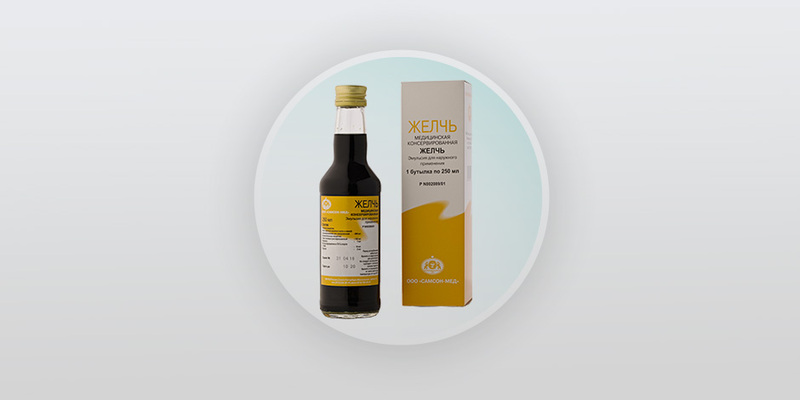 Complex drug is used for the treatment of purulent diseases of the respiratory system, as well as for the treatment of purulent and necrotic lesions of various etiologies. 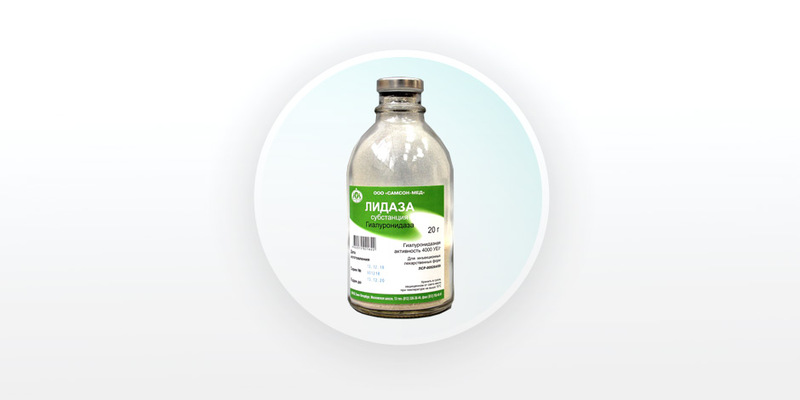 Drug is used for the treatment of respiratory organs purulent diseases. 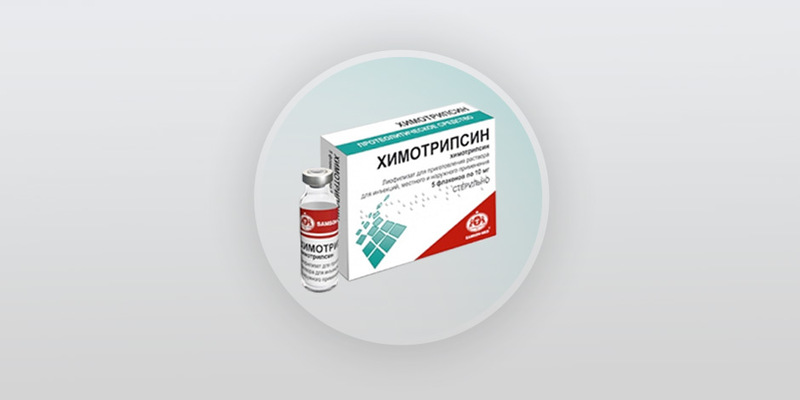 Drug is used for treatment for heart failure. 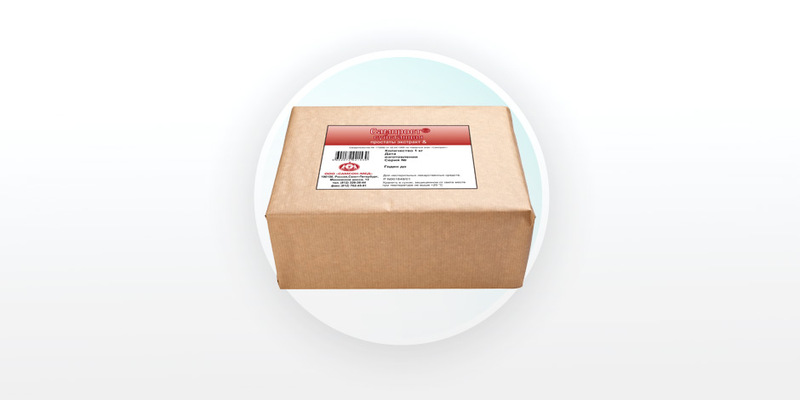 The pharmaceutical ingredient Desoxyribonuclease is used for the preparation of non-sterile or injectable dosage forms. Drug is used for treatment of burns, traumatic and postoperative scars; non-healing ulcers. 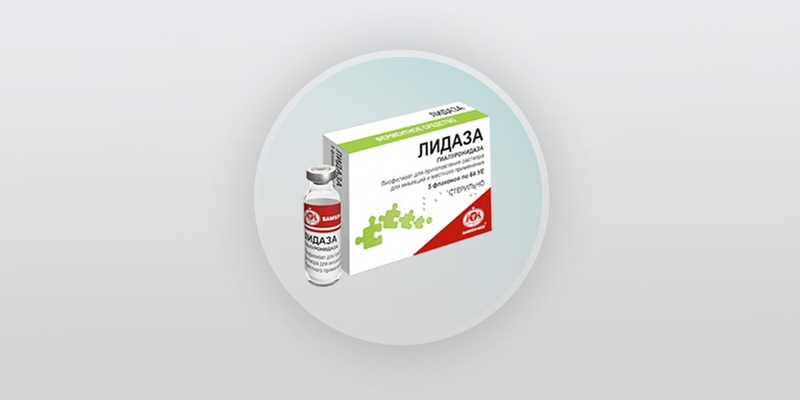 The pharmaceutical ingredient Lydase is used for the preparation of non-sterile or injectable dosage forms. 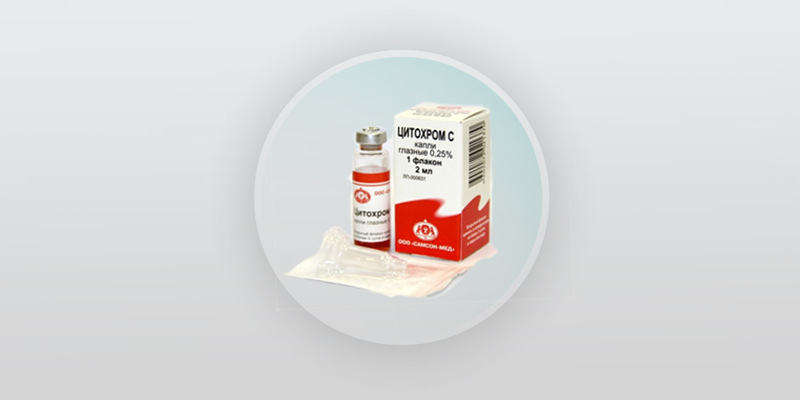 Drug is used for the treatment of viral tick-borne encephalitis. 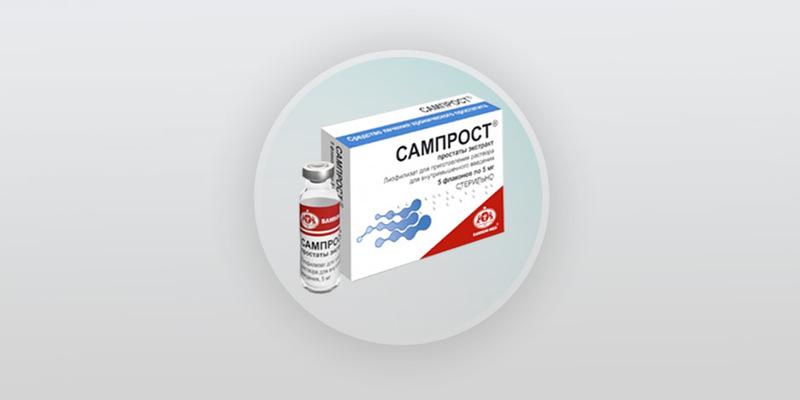 The pharmaceutical ingredient Samprost® is used for the preparation of non-sterile dosage forms. 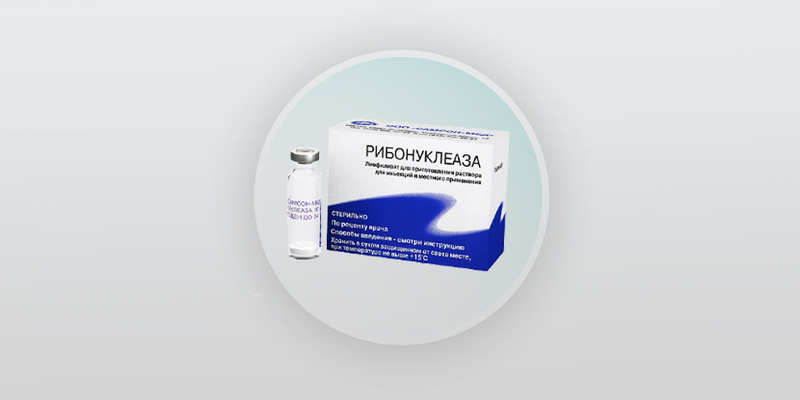 Original biological drug is used for the treatment of chronic prostatitis treatment. Original biological drug is used for the treatment of immunodeficiency conditions, including cancer patients after chemotherapy and radiation therapy. Drug is used for the treatment of purulent and necrotic lesions of various etiologies.